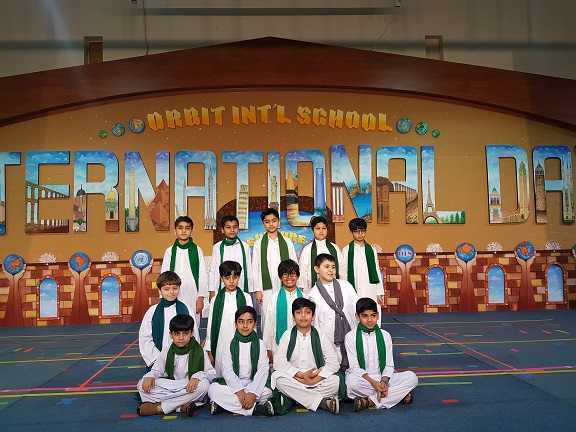 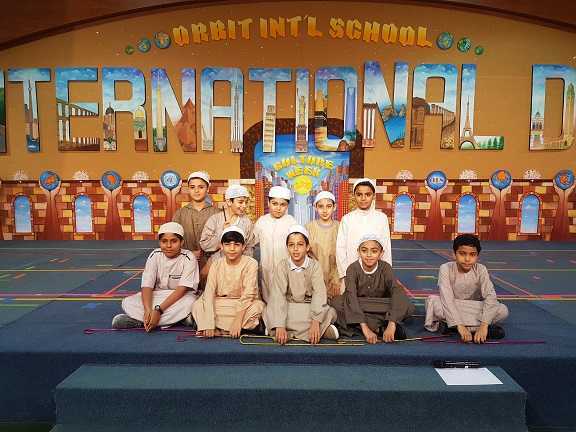 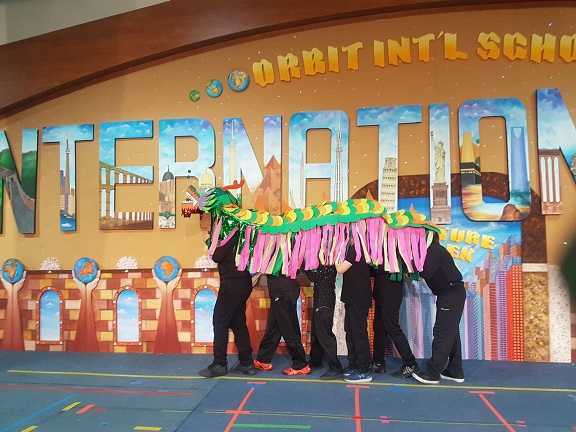 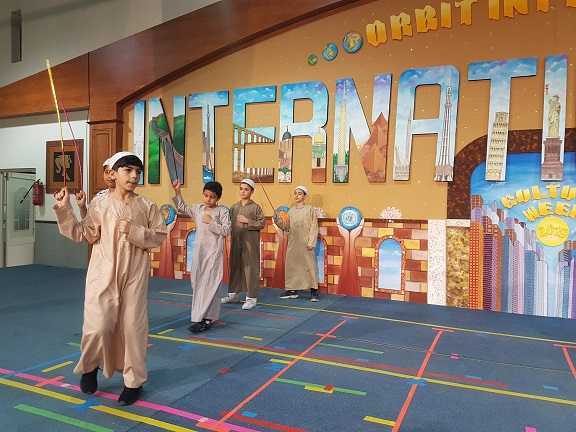 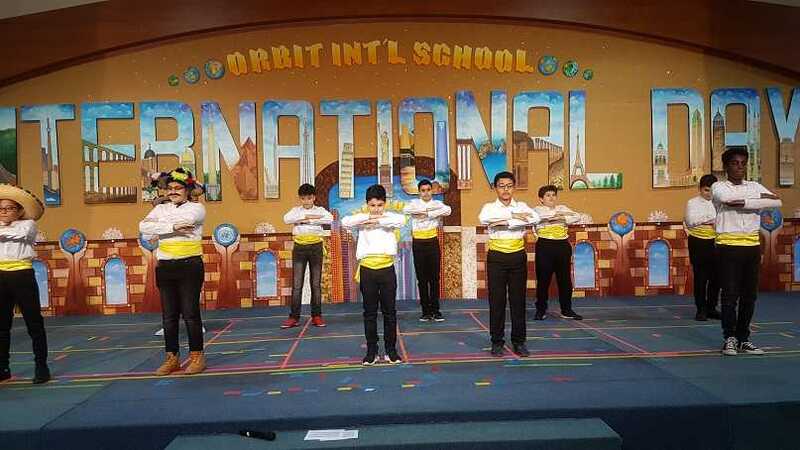 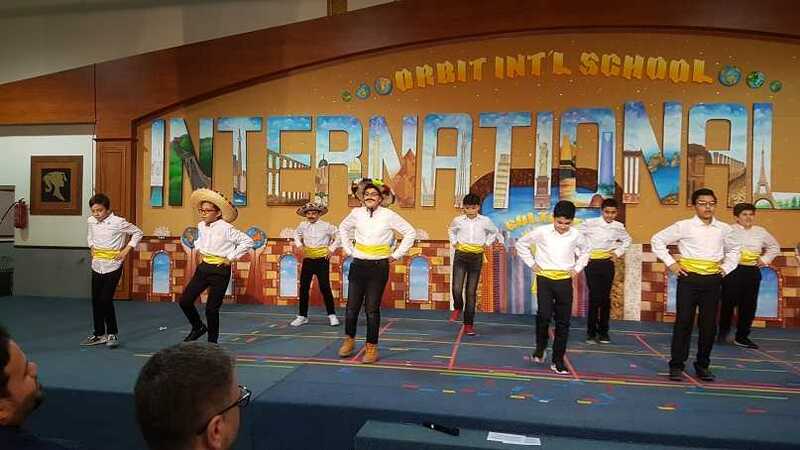 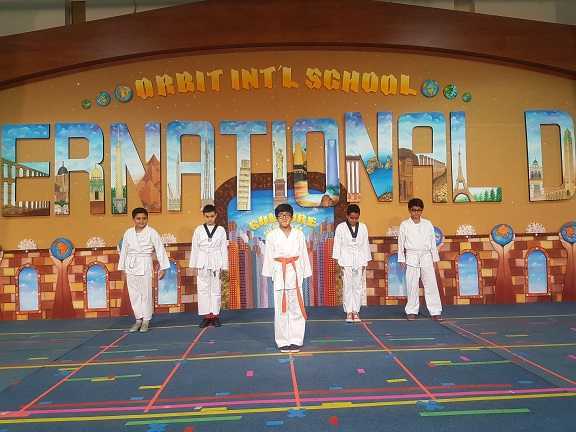 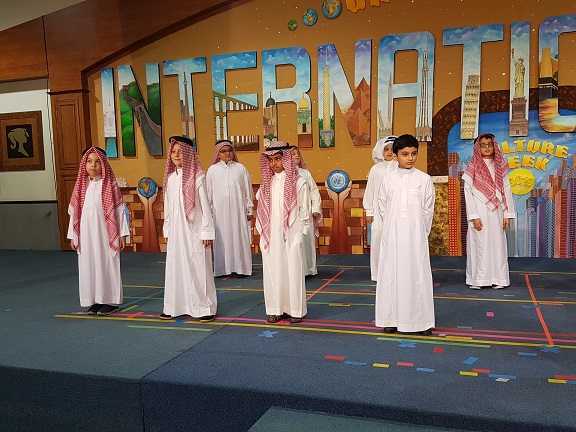 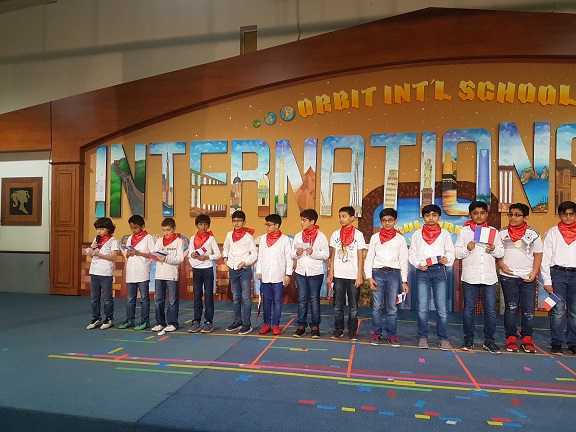 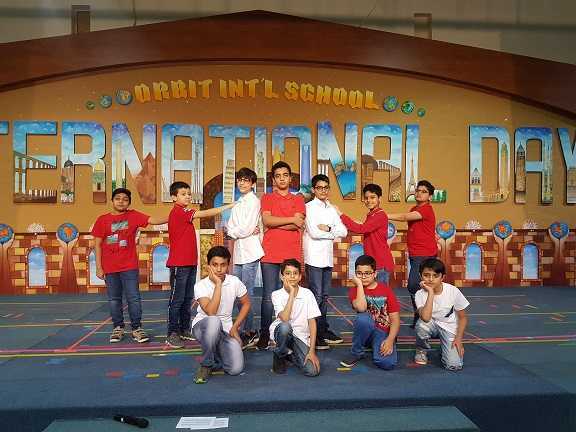 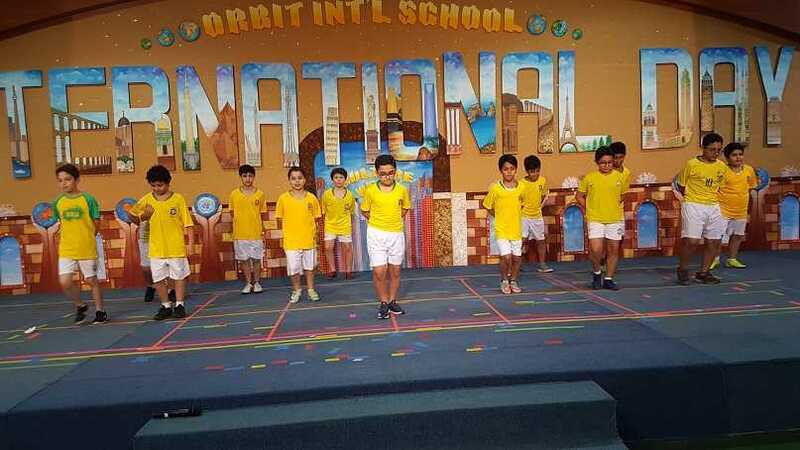 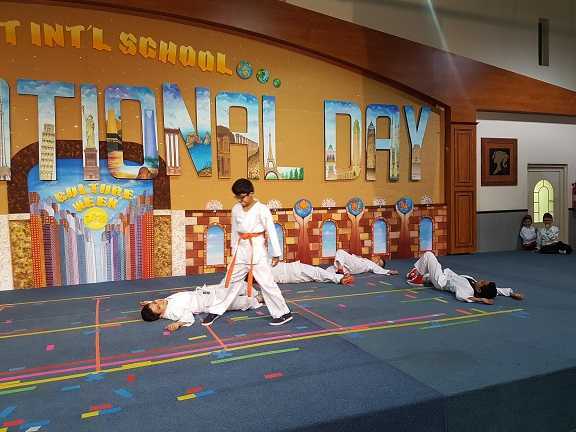 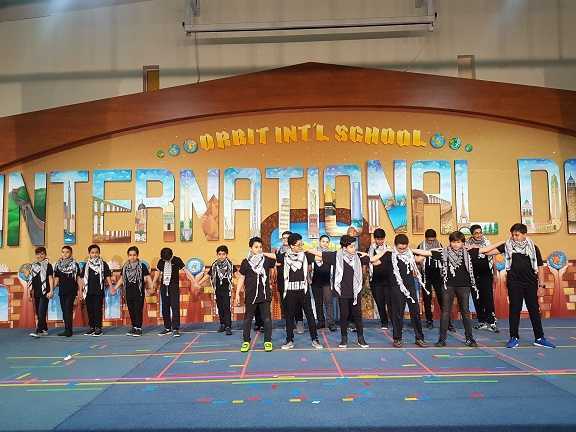 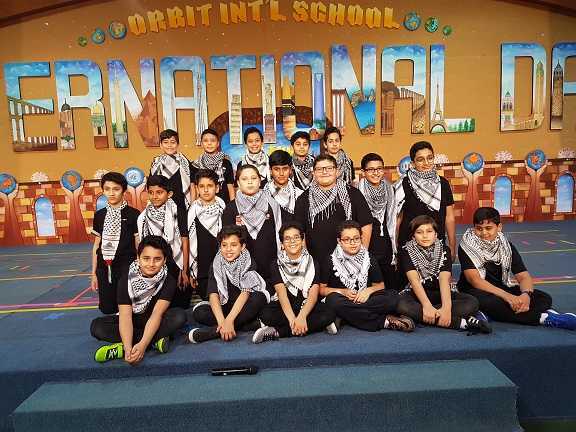 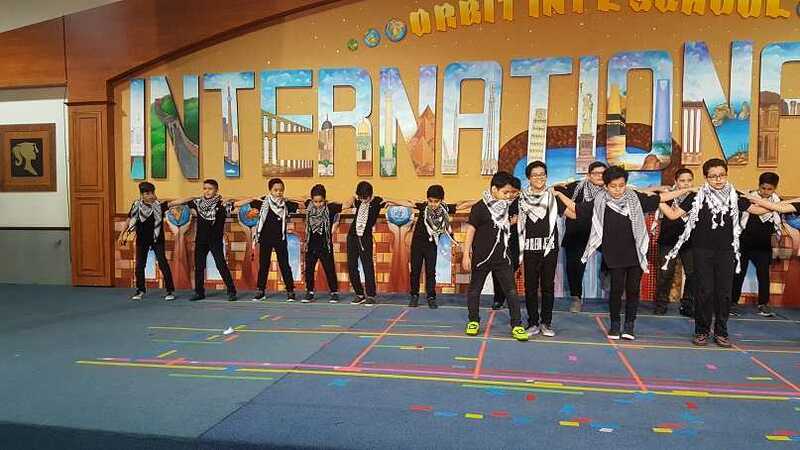 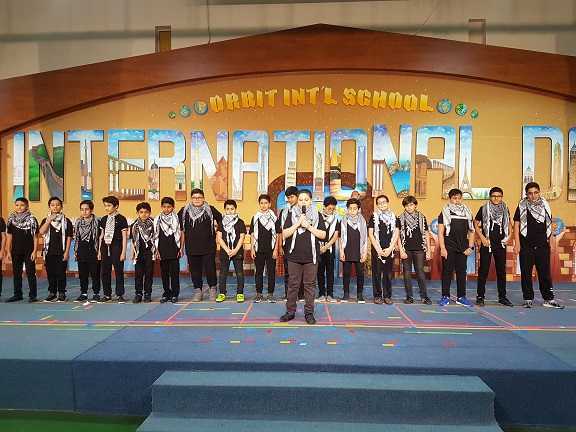 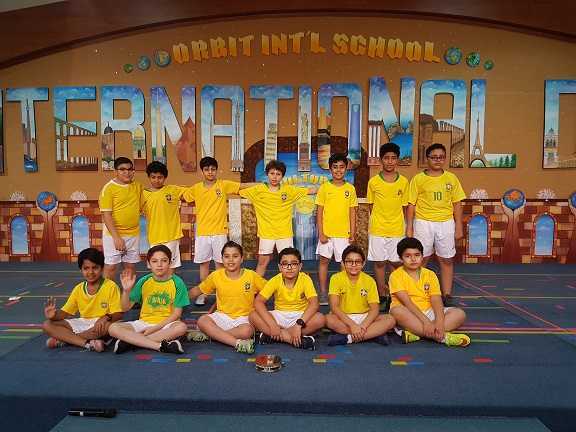 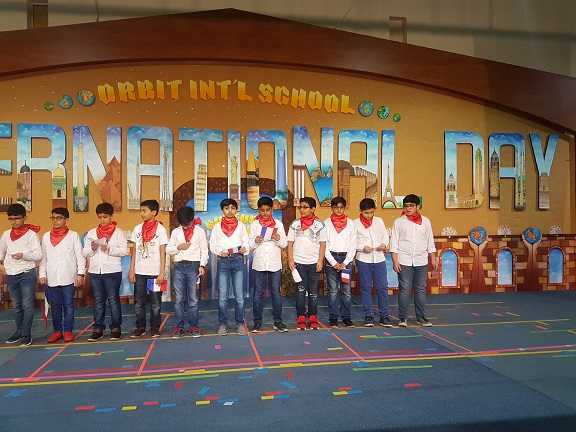 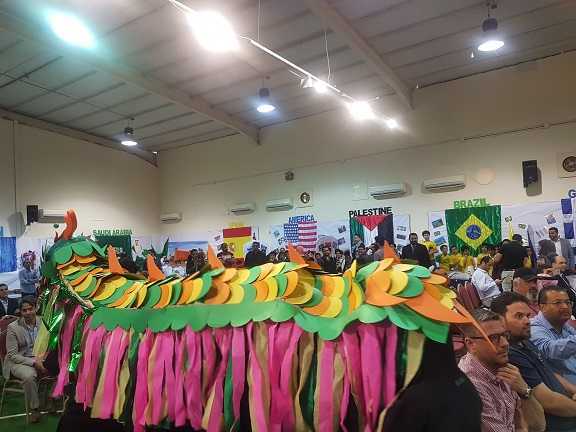 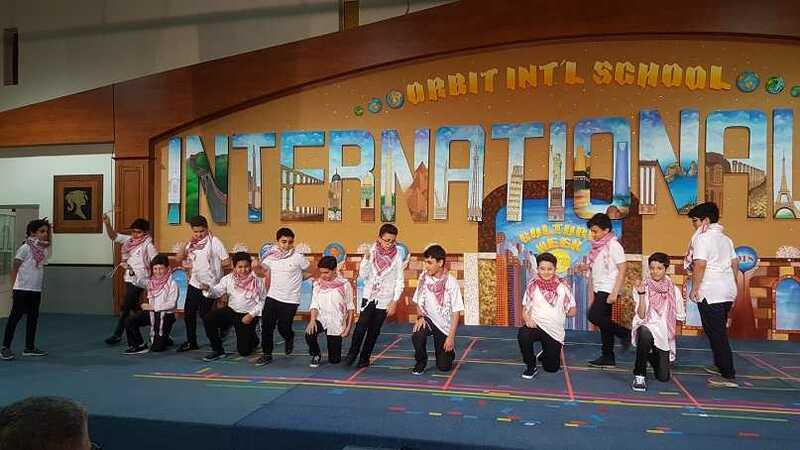 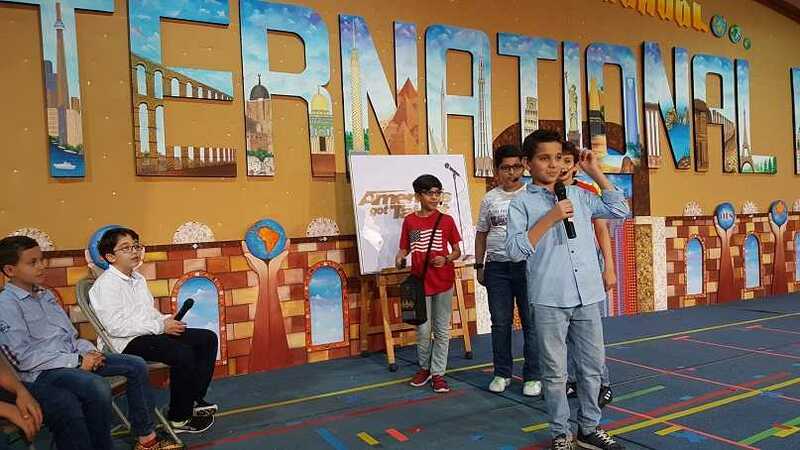 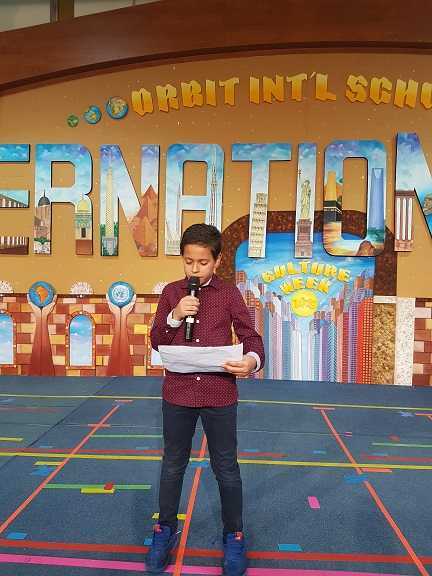 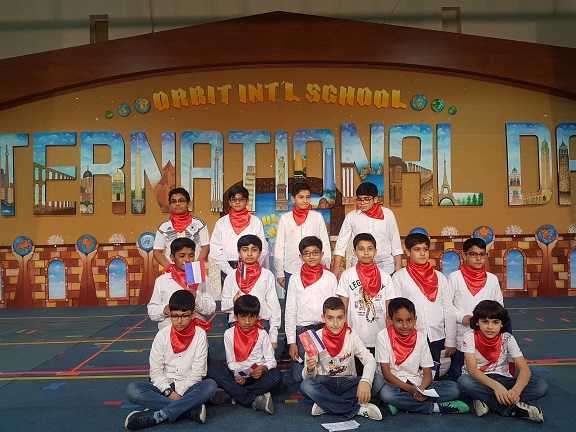 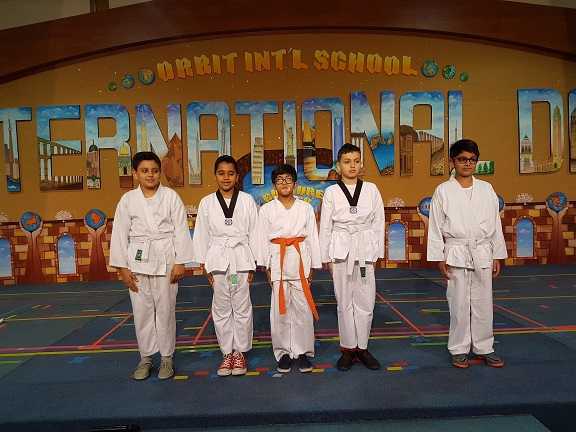 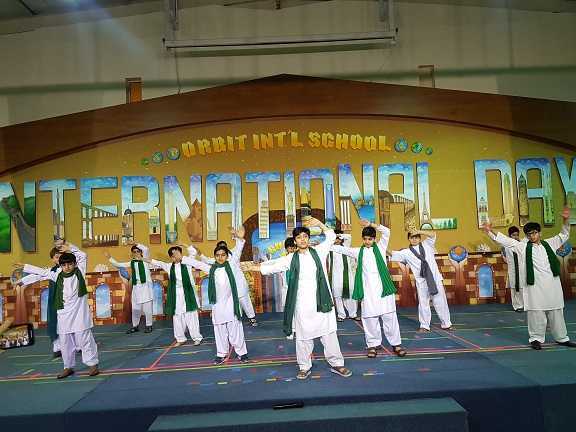 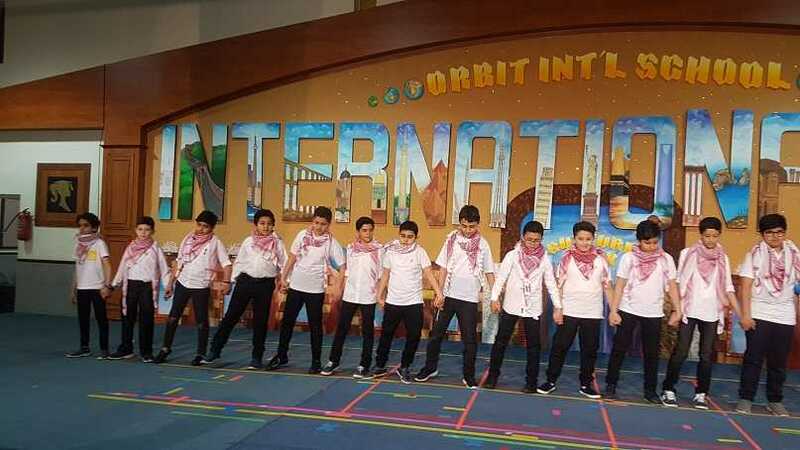 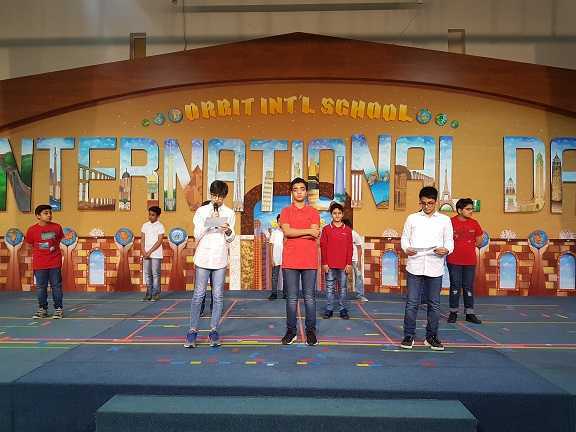 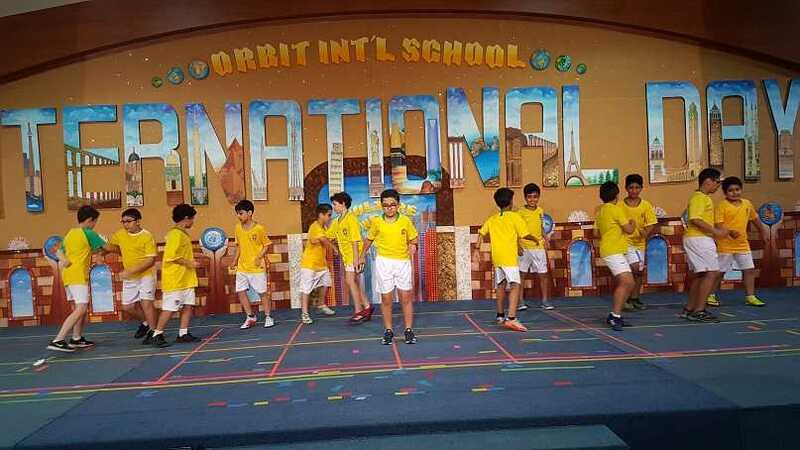 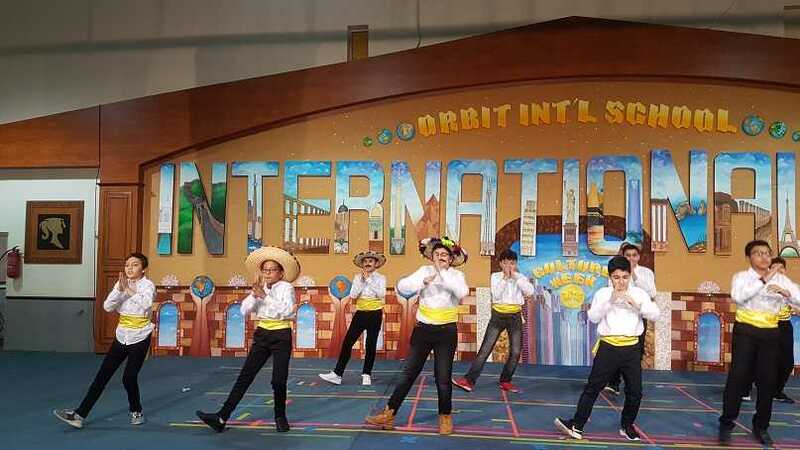 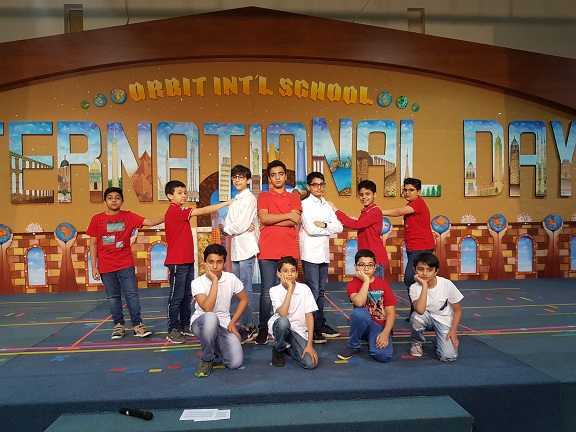 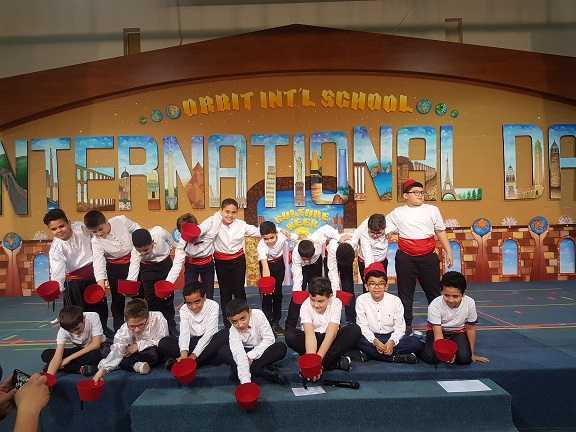 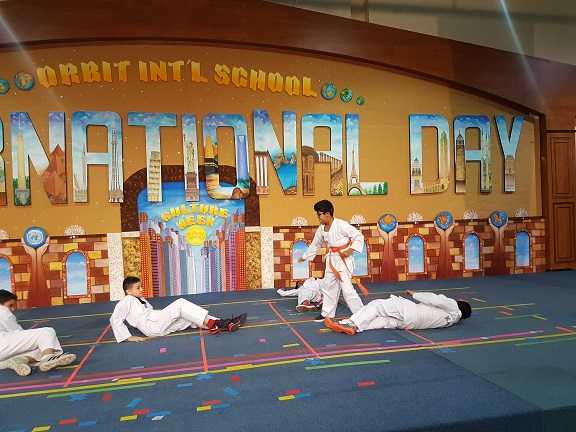 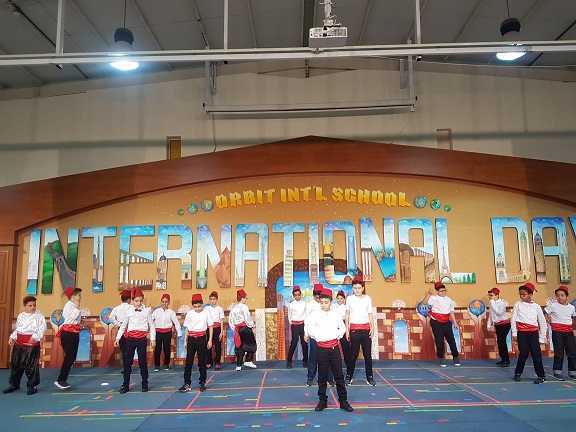 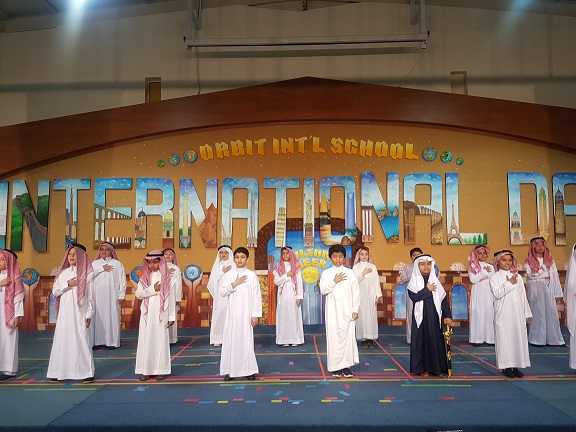 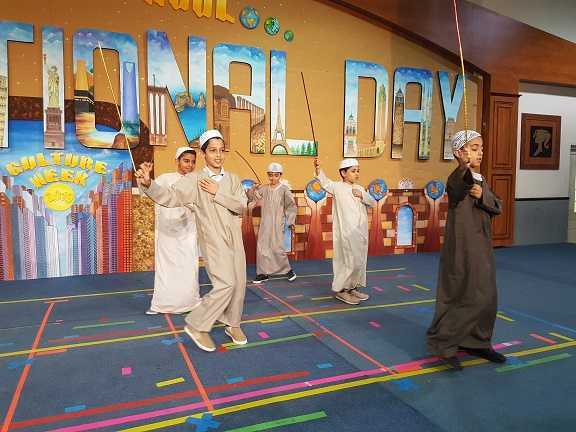 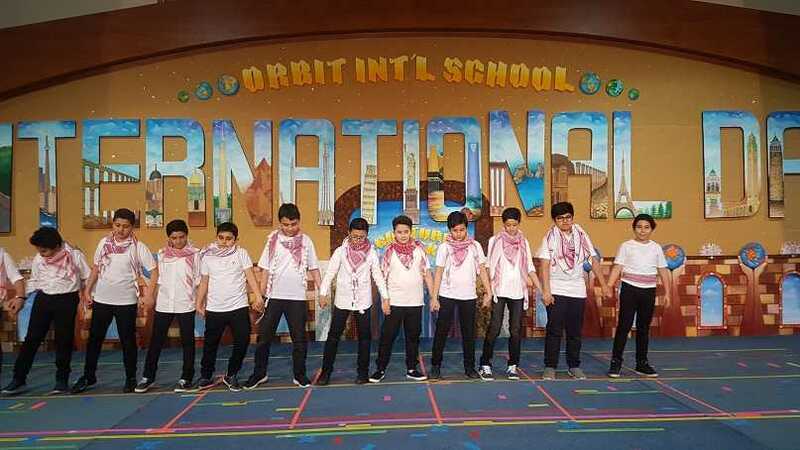 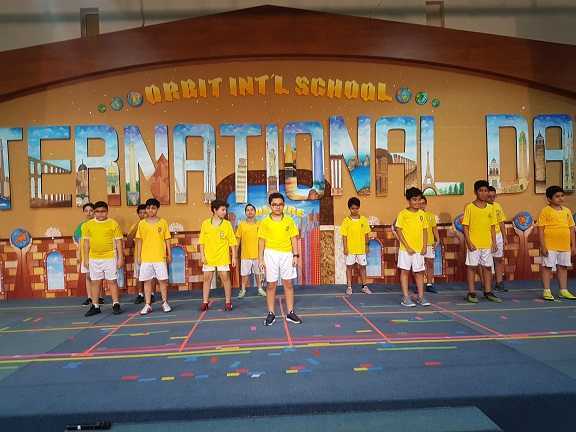 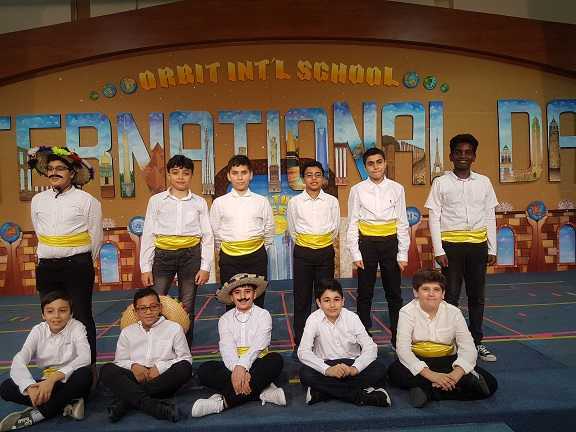 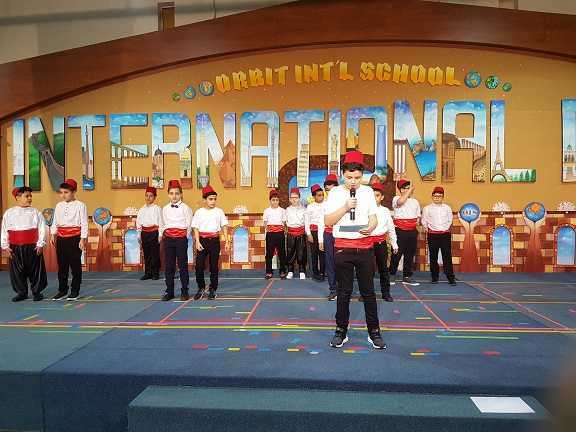 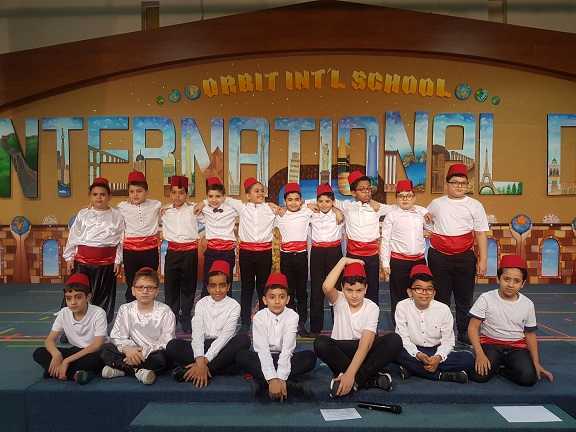 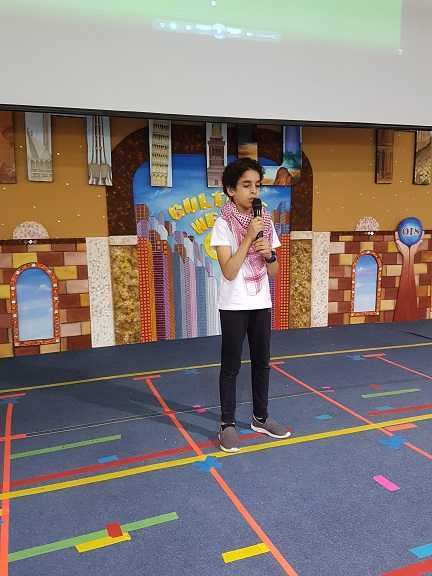 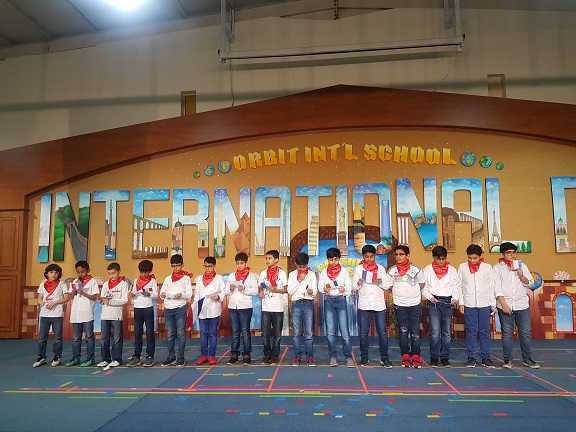 In a pleasant atmosphere, OIS organised an exciting event-The International Day-for grades 4, 5 & 6. 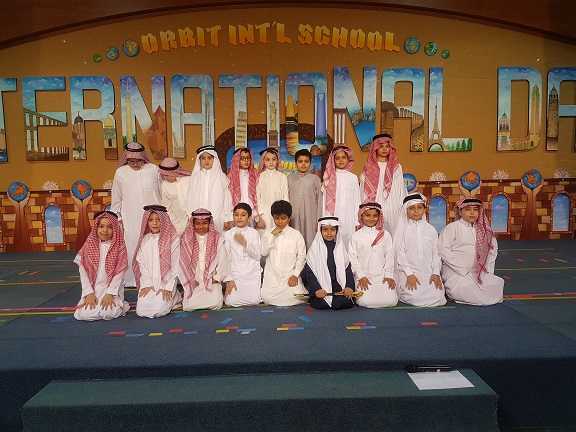 It was enjoyable to gather student’s teachers and parents for this activity. 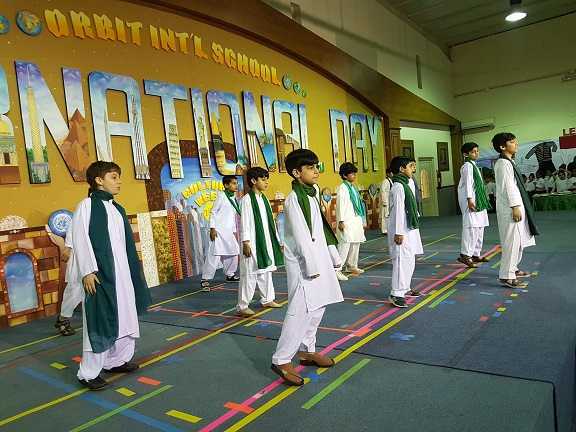 This activity was like a celebration to reflect diverse cultures. 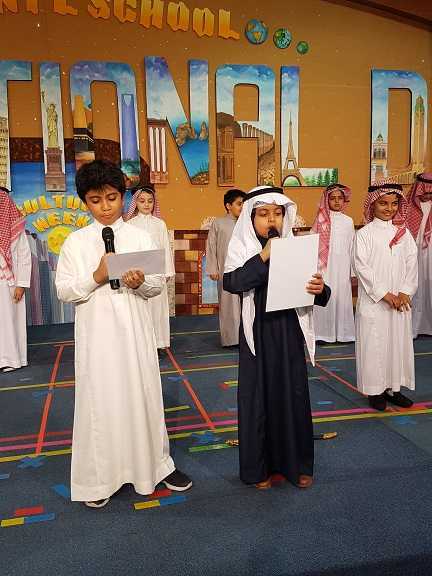 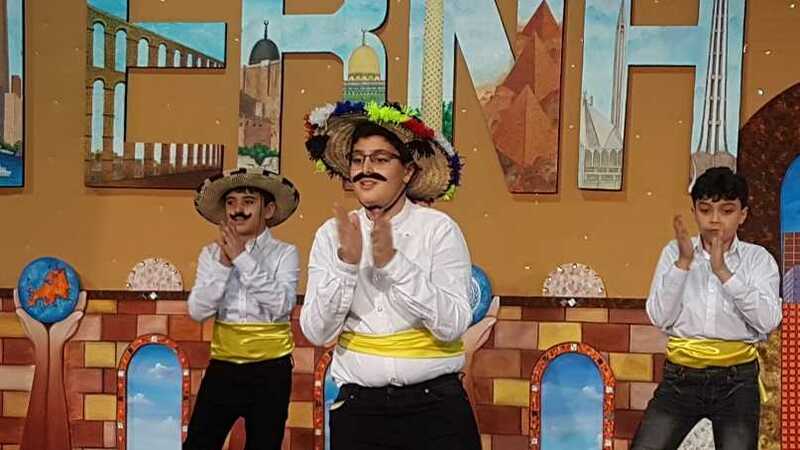 Our students presented marvelous shows, successfully and perfectly.